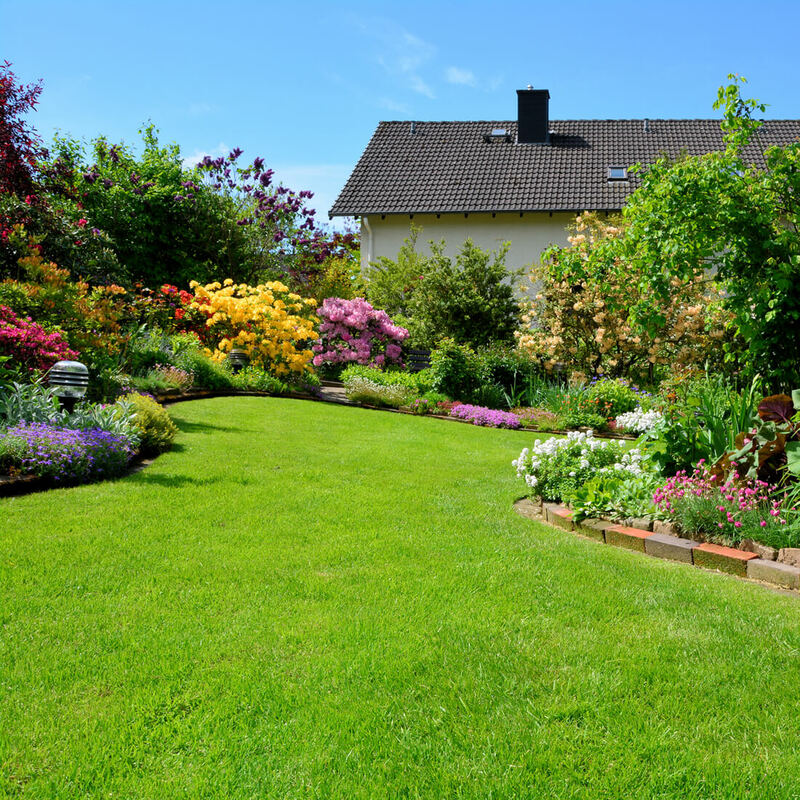 Let Us Refine Your Yard's Appeal! 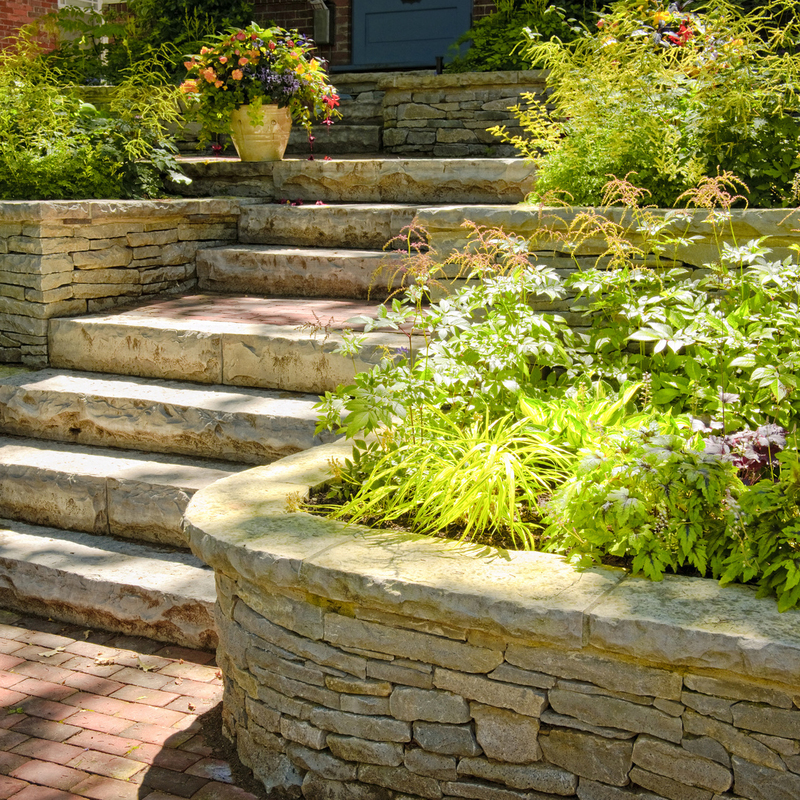 Durable Stone & Landscaping Service! 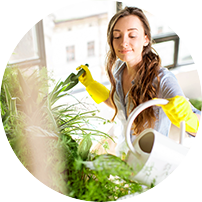 Enhance Your Home's Exterior Beauty! Own A Luxurious Outdoor Sitting Space! 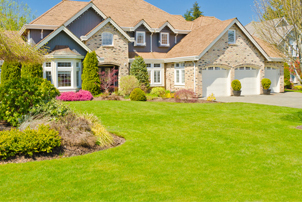 At Quality Paving Stone Landscape, our professionals provide reliable and affordable exterior home improvement solutions. 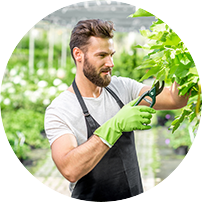 We are well equipped to undertake a variety of projects including patios, walkways, driveways, landscaping, retaining wall and more. 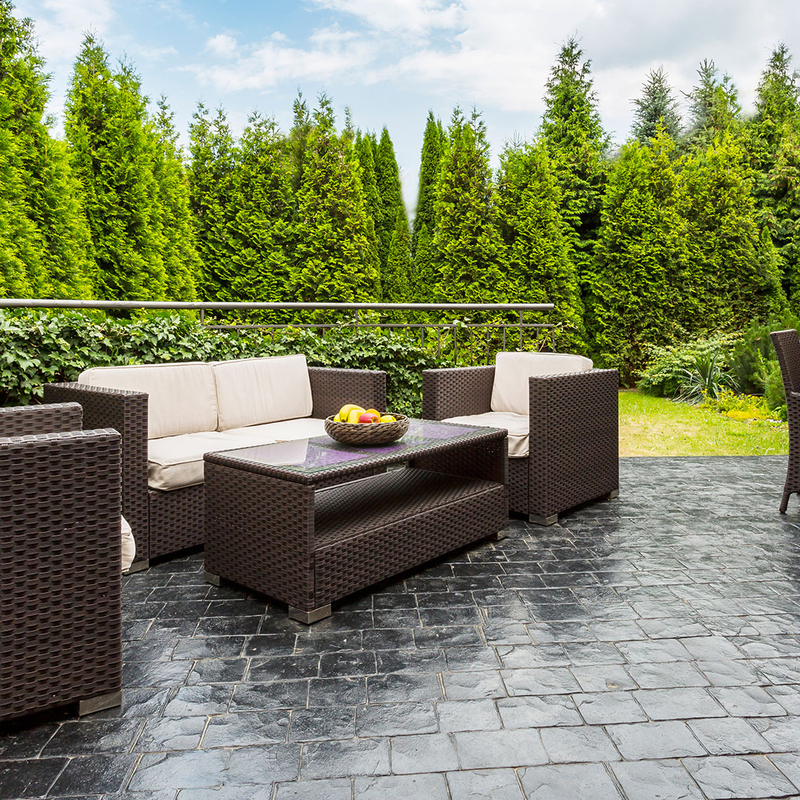 Our pavers are committed to creating a functional and beautiful outdoor space. We make sure to create a design that best suit your requirements and also compliments your home exteriors. Our professionals offer an assortment of materials such as brick, concrete and natural stone. We understand that every home is unique that’s why, we customize our solutions to meet your specific needs. 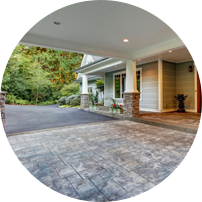 Whether you want to install a new driveway or planning to replace the existing one, we have you covered. We are equipped with the high quality materials and stones to make your outdoor space look amazing. 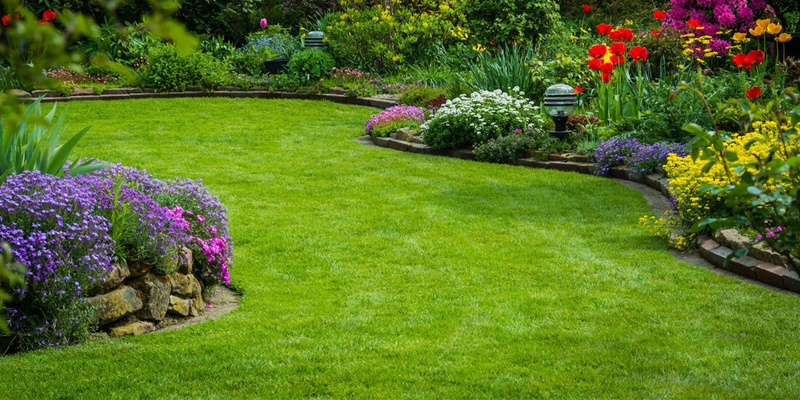 With amazing and quality landscaping in your property, we can make it look more appealing, luxurious and elegant. 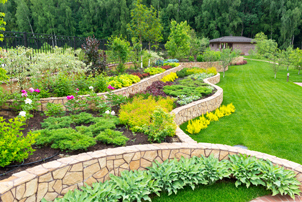 A structural retaining wall adds strength and appeal to any residential design. Call us to know how we get it done. 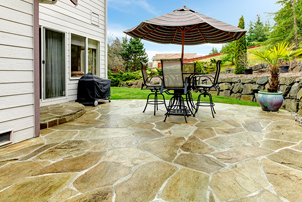 Enhance Your Property’s Value With Stone Patios & Driveways! 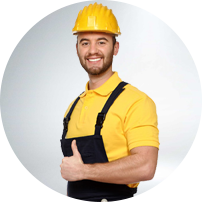 All our professionals are licensed and insured. 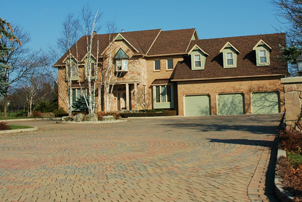 Our knowledge and experience makes us your one-stop shop for everything related to paving. 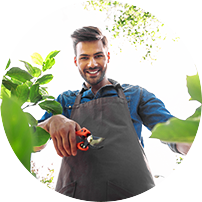 We'll work with you to build something that will last a lifetime without breaking the bank. Call us to request a free quote. To extend the life of your pavement, it is utmost important to have industry leading products. And that’s what we offer. Our core focus is to provide value to our customers through innovative solutions. 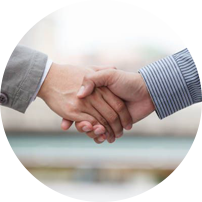 Delivering 100% customer satisfaction is paramount to us. For Beautiful & Custom Paving Solutions, Contact Us! Thank you so much for such an amazing work. You have completely transformed the look of my house. I am getting compliments from my friends and neighbors. I highly recommend you to everyone. You did an outstanding job that too in such a short notice. I was at cloud 9 when I saw the driveway. It is just like the way I always wanted. Thanks a ton. 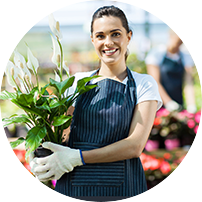 They are highly skilled and professional and know how to get the job done as per your expectation. If you are looking for paving experts, you must go to them.